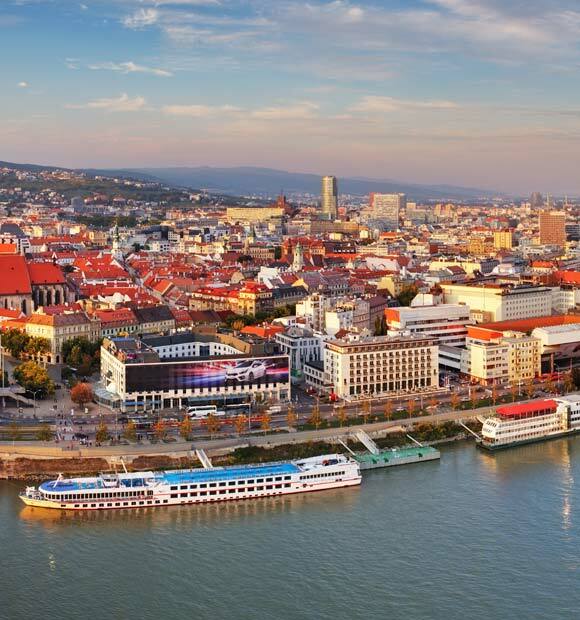 The Danube passes right through Hungary from north to south and many Danube voyages either begin or end in the country’s legendary capital, Budapest. All itineraries along this famous river make a stop in the city at some point, often with an overnight stay or two included. 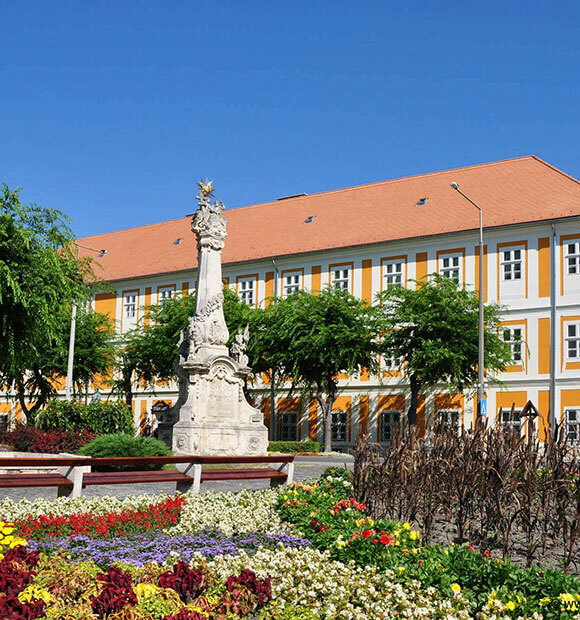 While some itineraries travel northwest from the city or finish there, others move further east and also include a stop at the Hungarian port of Kalocsa before exploring a number of eastern European countries. 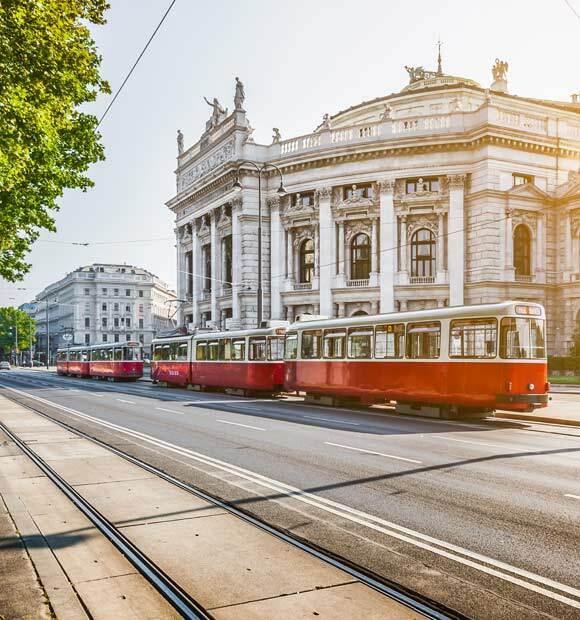 The distinct character of Hungary’s capital is contributed to in part by the fact that the Danube cuts right through it, creating its ‘Buda’ and ‘Pest’ sides. 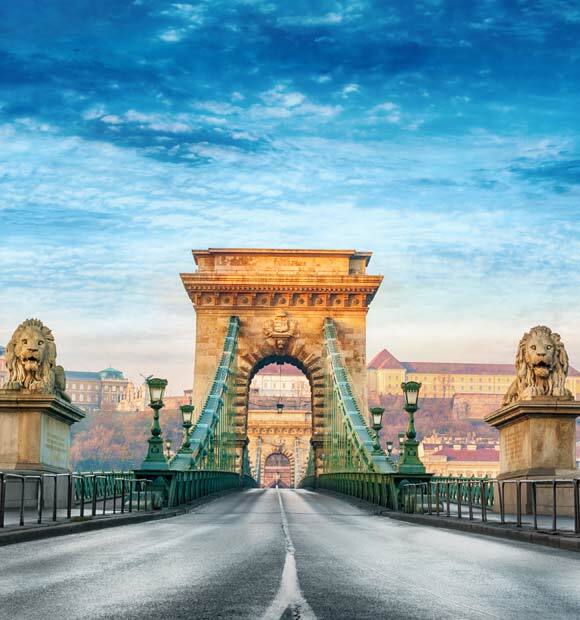 Naturally, this makes it an intriguing port to explore, putting Hungary firmly on the river cruise map. 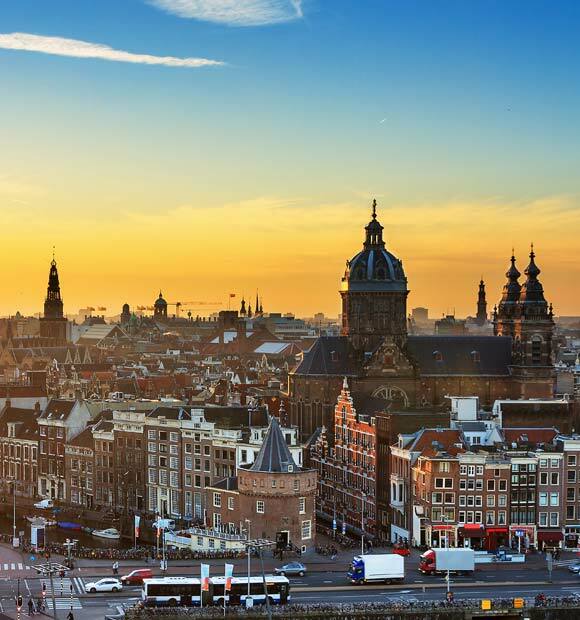 Depending on your cruise line and itinerary, you may spend two or more days in this fabulous city, but even if you’re only there for a day, there is still time to take in the key sites and explore both sides. As you arrive, you will be greeted by the awesome sight of the city’s most famous landmark: its glorious neo-gothic parliament building. Buda is situated on the Western side of the Danube, and its medieval Castle Hill area features celebrated landmarks like the elegant Royal Palace, Matthias Church (which was the wedding venue for the Hungarian King Matyas) and Fisherman’s Bastion. This latter tower and terrace complex is actually a folly built to honour the medieval fishermen who guarded the city’s walls. 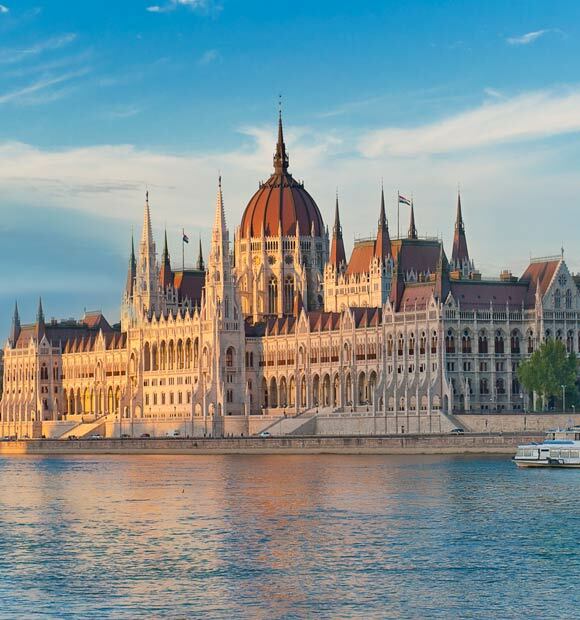 Pest, meanwhile, represents the city’s vibrant and modern side, but it’s not without its share of historic landmarks, including the aforementioned Parliament Building. The beautiful St Stephen’s Basilica is another popular attraction and features a 300-foot dome, while on an altogether more intimate and sobering scale, the Shoes on the Danube memorial is a moving tribute to the members of the city's Jewish population who were killed on the Danube’s banks during the Second World War. If you have chosen a Danube itinerary which ventures into Eastern Europe, there is every chance you will call at Kalocsa. 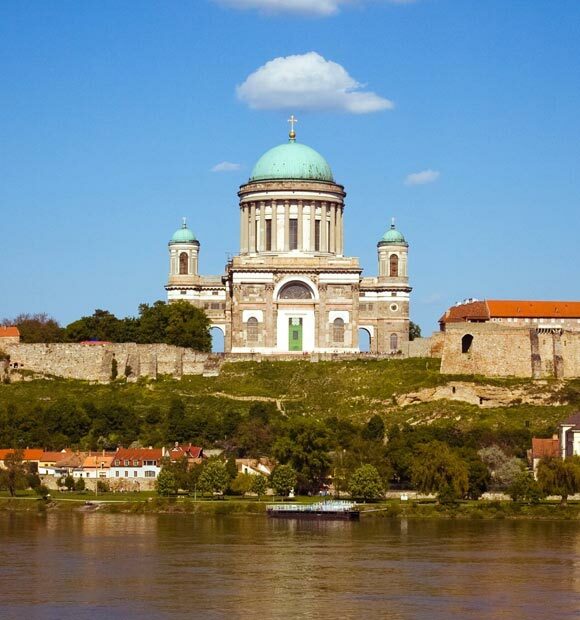 This city has a prestigious pedigree and is one of Hungary’s oldest settlements. A city tour will introduce you to such attractions as the Archbishop’s Palace, which dates back to the 1700s and offers a fascinating look at the days when the city enjoyed strong political and religious influence. Another must-see attraction is the city’s beautiful cathedral with its distinctive twin towers, which stands in the centre of Trinity Square and dates back to a similar time as the Archbishop’s Palace. The Holy Trinity Column is another key landmark and bears statues of a number of noted saints and martyrs. Christmas Markets! Why not add a drinks package from just £69pp?